1 1 Internet Inc. Pennsylvania is the location of the Apache server. 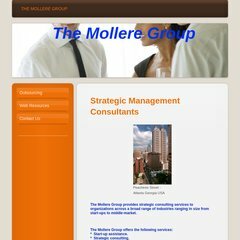 Mollere.com's server IP number is 74.208.25.103. Its 2 nameservers are ns28.1and1.com, and ns27.1and1.com. PING www. (74.208.25.103) 56(84) bytes of data.